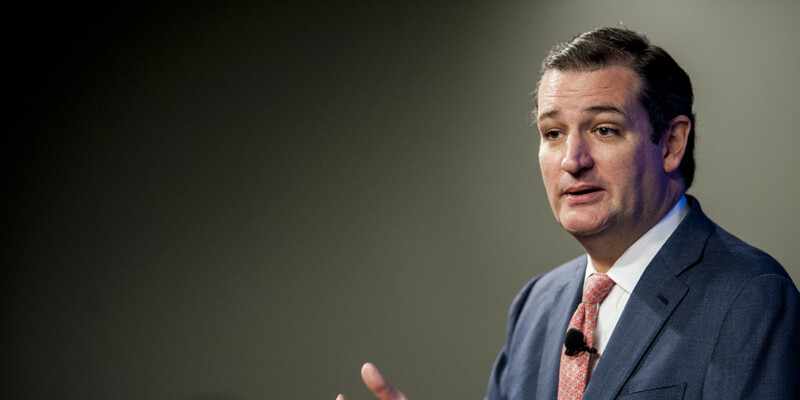 Senator Ted Cruz is climbing positions in the race for the republican nomination which had always been dominated by Donald Trump and Ben Carson, according to the latest polls. Cruz has bumped Carson out of second place and now Mr. Trump is the last barrier to the top. Cruz has avoided public criticism of Donald Trump, his strongest competition so far. He has even applauded Mr. Trump for making immigration a focal point of his candidacy. However, he has said he does not agree with Mr. Trump’s latest proposal to restrict all Muslim immigrants entering the United States. They even appeared at the same event in Washington in September to slam the Obama administration’s Iran nuclear deal, spreading mutual admiration and sharing the spotlight at the rally. Now Cruz-Trump diplomatic relationship seems to have come to an end. In a conference held in a Madison Avenue office on Wednesday Cruz made sharp comments about his competitors, especially Mr. Trump. “You look at Paris, you look at San Bernardino, it’s given seriousness to this race, that people are looking for: Who is prepared to be a commander in chief? Who understands the threats we face? Who am I comfortable having their finger on the button? Now that’s a question of strength, but it’s also a question of judgment. And I think that is a question that is a challenging question for both of them.” Cruz said referring to Trump and Carson. Senator Cruz added he believed gravity would bring both of those campaigns down and that he was thrilled that Mr. Trump was in the race. However, Cruz has not comments back to Mr. Trump. Next week, he plans to tour through Nevada, Minnesota, Virginia, Georgia, Alabama, Tennessee, Arkansas and Oklahoma, states that vote on March 1 in an effort to gain support before attention turns to contests in Iowa and New Hampshire. He believes the southern states that vote March 1 could act as a “firewall” and help get the nomination.